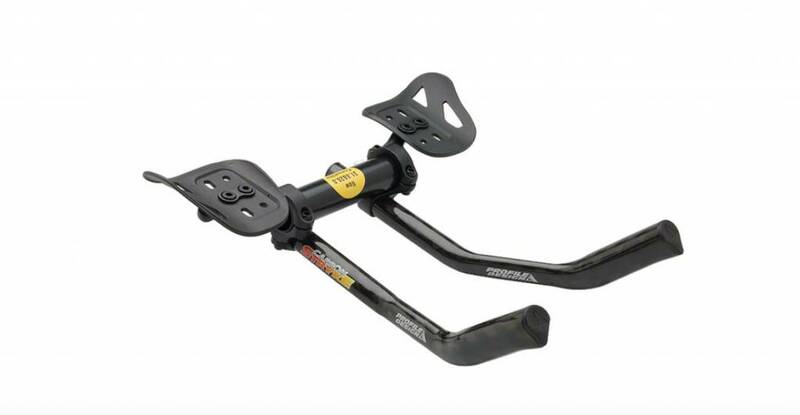 Profile Design Carbon StrykeTri Clip on Bars with F19 Arm Rest & Pads. 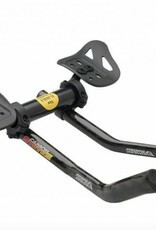 Home / Profile Design Carbon StrykeTri Clip on Bars with F19 Arm Rest & Pads. Profile Design Carbon Stryke Aero Bars are carbon extensions with internal routing.